Blue Bakery has been pre-qualified for the Nordic Built Challenge – Cloudburst & Culture; a project competition for the renewal of Hans Tavsens Park and Korsgade in Nørrebro, Copenhagen with the team of Effekt, Niras, De Urbanisten and Søren Ejlersen. 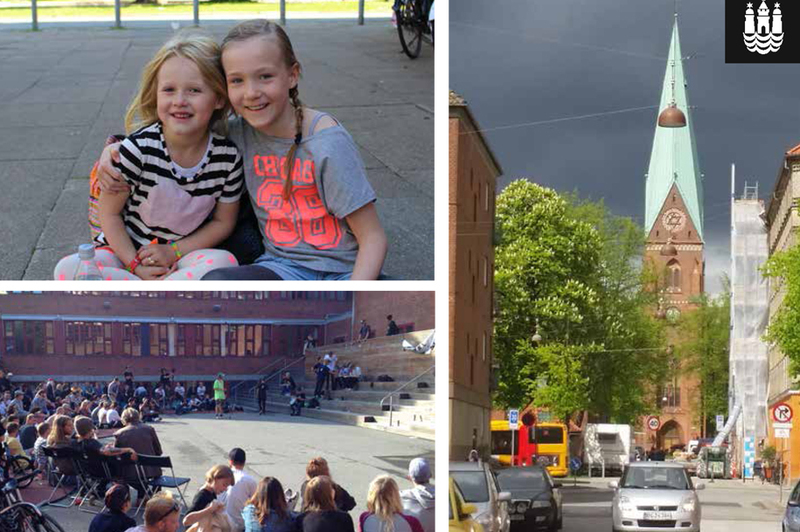 The task is to use Hans Tavsens Park and Korsgade to collect and store rainwater in order to reduce pressure on the city’s drainage system in the event of heavy rainfalls and at the same time to create innovative solutions for new local public spaces. Three teams will engage in a co-creation process to develop innovative proposals from Feb- April 2016.The proposals are expected to combine rainwater solutions and cultural re-vitalisation, i.e. by creating open and attractive urban spaces, ensuring safer traffic and anchoring the local school as a driver for social and cultural development. The client is Områdefornyelsen Nørrebro, City of Copenhagen.